Nights are getting cooler, and perhaps the jazz is getting warmer, if this week is any indication! Most of the heat comes from such local stars as Ginger Commodore, Dave King, Anthony Cox,Mary Louise Knutson, Chris Bates, Dean Magraw.... and more. Friday, September 9. 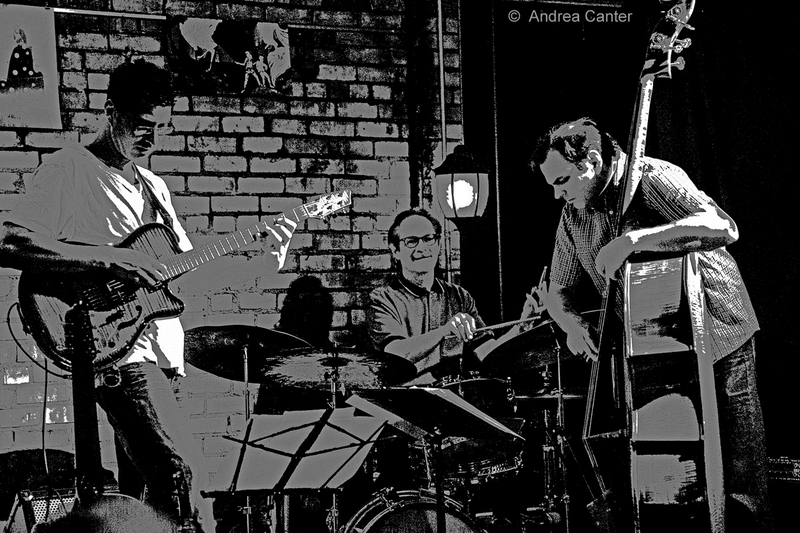 Debuting about a year ago at the Black Dog, the trio Ramtrack is back, this time on the Masters Series at Jazz Central. 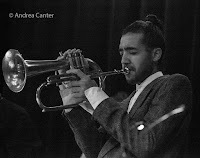 These are "young masters" headed by drummer Lars-Erik Larson, with Jake Baldwin on trumpet and Thomas Nordlund on guitar. Following them barely within their curfews will be the talented teens of Below Zero, a group of 9th and 10th graders (most from Southwest High School) studying at MacPhail with Greg Keel while gaining a lot of gigging experience around the metro. Over at Vieux Carré, guitar genie Zacc Harris opens the evening, followed by the always swinging Charmin and Shapira and Friends (Paul Harper, Tom Lewis and Nathan Norman), while Jake Hanson and James Buckley entertain diners at the Icehouse and "back on stage" vocalist Suzanne Paris takes over the lounge at Parma 8200. Selby Avenue Jazz Fest officially happens tomorrow but tonight, Walker West sponsors a blazing festival kickoff with Anthony Cox leading a quartet with Brandon Wozniak, Peter Schimke and Rodney Ruckus --and it's free but better show up early to get a seat! 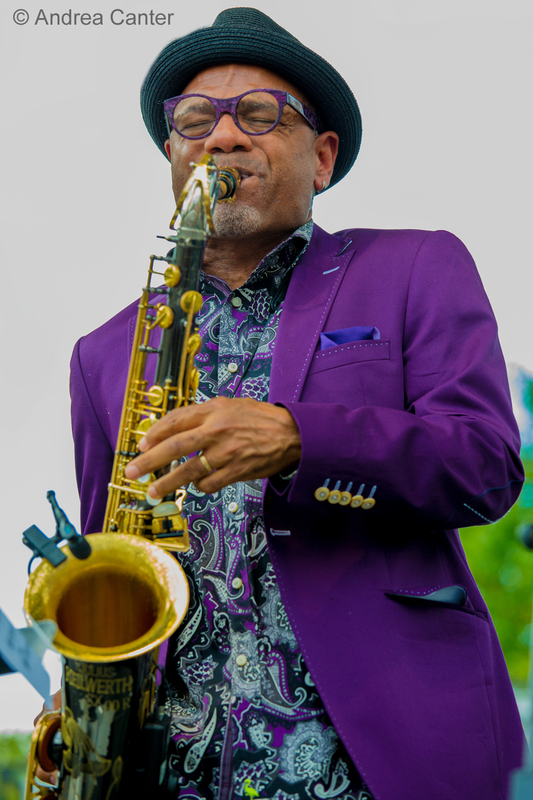 The 15th annual Selby Avenue Jazz Festival brings family fun and great music to the intersection of Selby and Milton in St. Paul, from the opening sounds of the Selby Ave Brass Band to the closing headliner set from soulful saxman Kirk Whalum. It's free, from 11 am to dark. One of the longest-running jazz series in the metro, Jazz @ St. Barney's at St Barnabas Lutheran Church in Plymouth kicks off a new season of 13 concerts with the Mary Louise Knutson Trio. 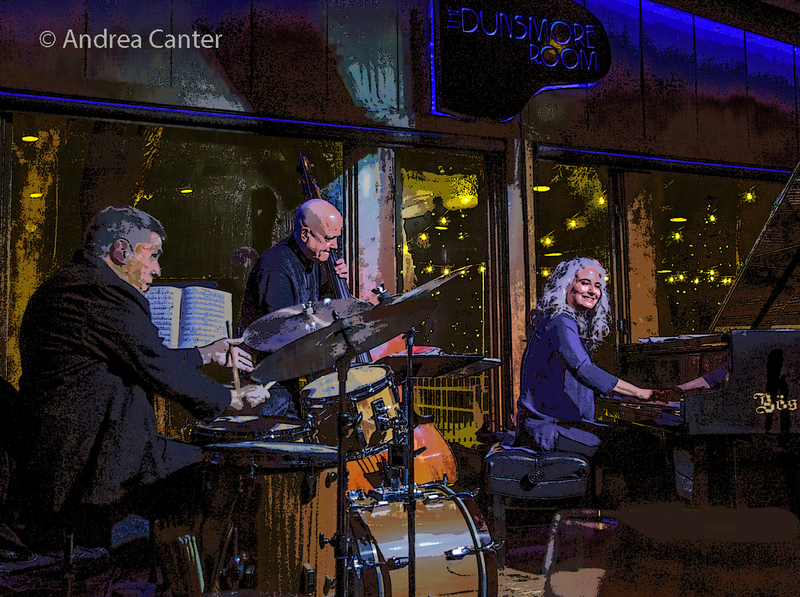 The inventive pianist, in-between her tours with Doc Severinsen and keyboard duties for JazzMN Orchestra, brings out the best in Gordy Johnson and Phil Hey--themselves one of the region's stellar rhythm teams--and vice versa. 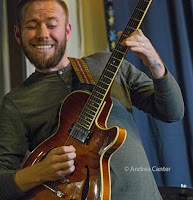 On the docket for Saturday Night Jazz at the Black Dog: Early show with The Growlers, aka Joel Shapira (guitar), Dave Martin (bass) and Eron Woods (drums) provides a good opportunity to hear more-often guitarist Martin on the bigger box. 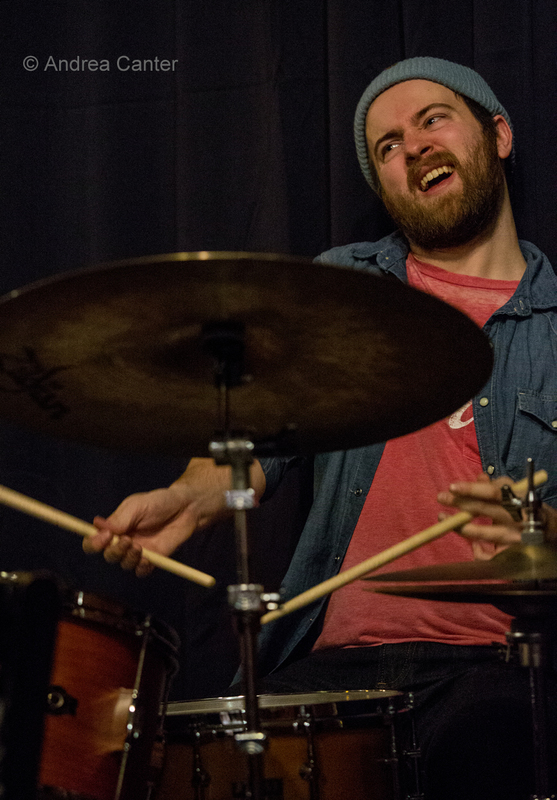 They're followed by an all-star quartet led by drummer Dave King, dubbed Vector Families, with Brandon Wozniak (sax), Dean Granros (guitar) and Anthony Cox (bass). Maybe you can match that level of talent in New York. 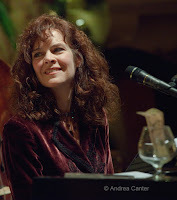 At Crooners Lounge, the very entertaining Debbie Duncan fronts her quartet, usually featuring Adi Yeshaya on keys and Jay Young on bass, while jazz is back at Ngon Bistro, with a trio featuring Davu Seru, Chris Bates, and Joseph Damman to keep the must at the edge. And in the Lobby Bar at the Saint Paul Hotel, it's a new season of weekly fun with pianist/vocalist JoAnn Funk and bassist Jeff Brueske. Saturday-Sunday, September 10-11. 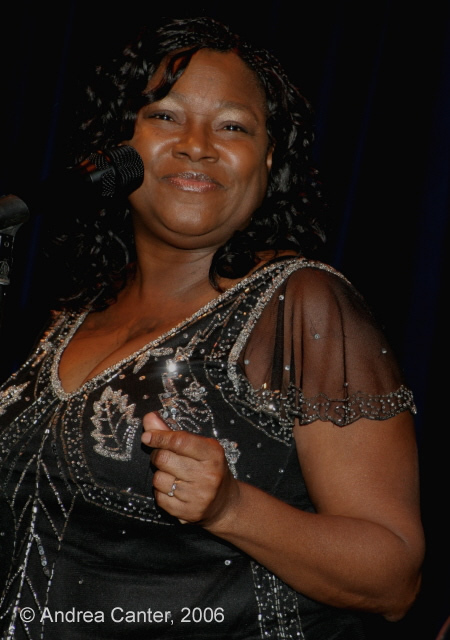 Ginger Commodore brings her acting as well as singing chops to the Capri Theater stage in the production of "Sophisticated Lady: A Tribute to Natalie Cole." She'll get ample support from Javi Santiago on piano, Tony Axtell on bass, Deevo Dee on guitar, Daryl Boudreaux on percussion, Brandon Commodore on drums, and vocal back-up from Ashley Commodore and Chreese Jones. Yes, 2 younger generation Commodore! Sunday, September 11. 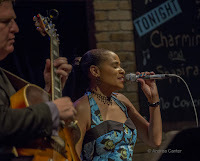 There's an All Music Service with Charmin Michelle & Joel Shapira at Andrew Riverside Church in south Minneapolis, while the monthly matinee with Charanga Tropicale rocks out at the Icehouse, while vocalist Jennifer Grimm joins Dan Chouinard on "The Birthday Club" in the Dunsmore Room of Crooners Lounge. Monday, September 12. Pianist Abebi Stafford returns to Jazz Central with bassist Ted Olsen and drummer Adam Nussbaum. 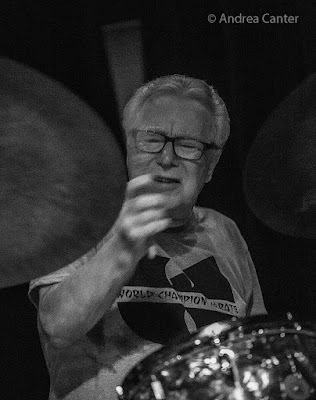 At the Icehouse, tonight's Implosion features two trios, starting with Chris Thomson, Jeff Bailey and JT Bates, and finishing the evening with Framework--the long-running ensemble with Chris Olson, Chris Bates and Jay Epstein. 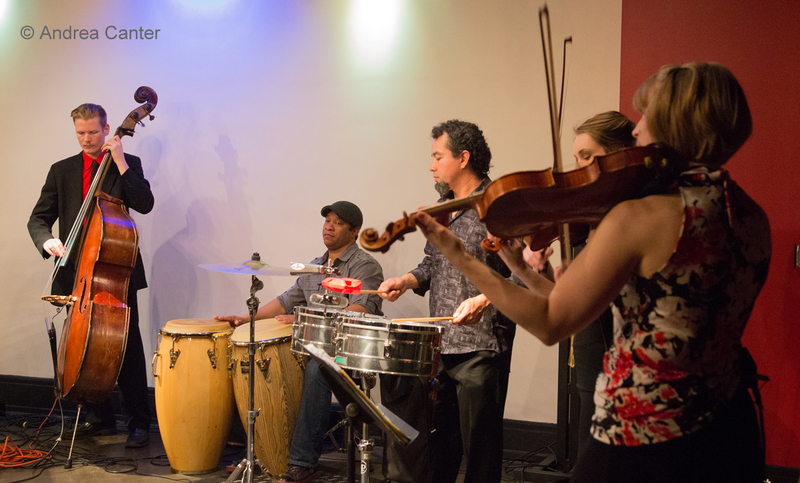 And at Crooners, it's time for the monthly get-together with the Acme Jazz Company. Tuesday, September 13. 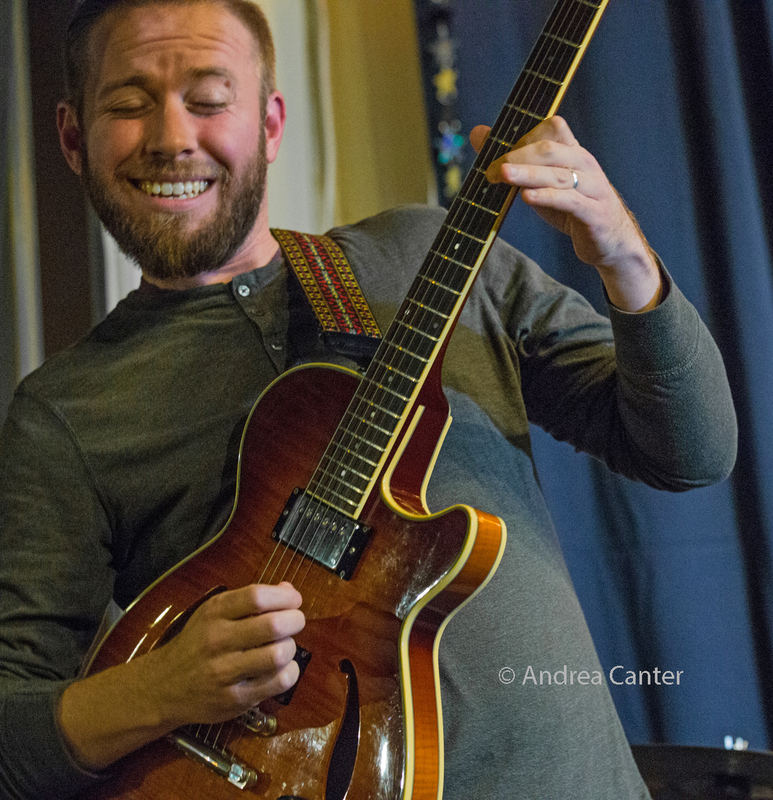 In the Dunsmore Room at Crooners Lounge, a new guitar trio launches with Dean Magraw, Bryan Nichols and Jay Epstein, dubbed Open Story. Sounds like there will be plenty of stories from this outfit! 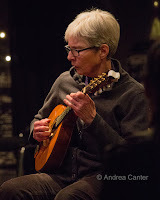 At the Black Dog, Chris Olson's monthly "project" will feature a duo with fellow guitarist/mandolinist Joan Griffith. 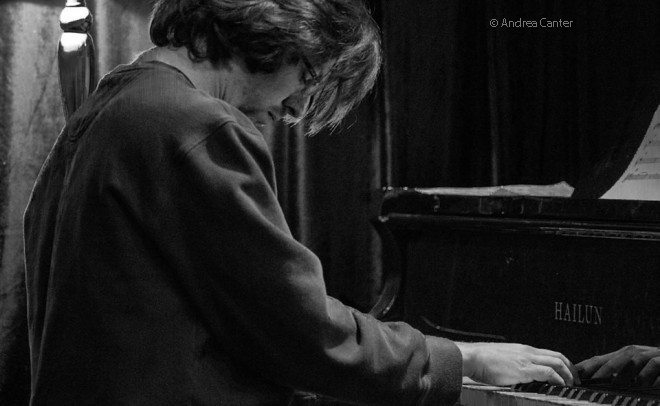 Over at Vieux Carré, it's a piano extravaganza as Chris Lomheim opens solo, followed by the Ted Godbout Trio, featuring savvy pianist Ted with pals Matt Peterson on bass and Zach Schmidt on drums. At Jazz Central, the Cedar Avenue Big Band takes their usual second Tuesday slot. Wednesday, September 14. 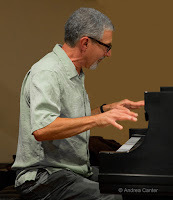 Vieux Carré continues highlighting the piano, with the Phil Aaron Trio, featuring Phil's original cast from his first days at the Hotel Sofitel back in the 90s--Gary Raynor on bass and Jay Epstein on drums. 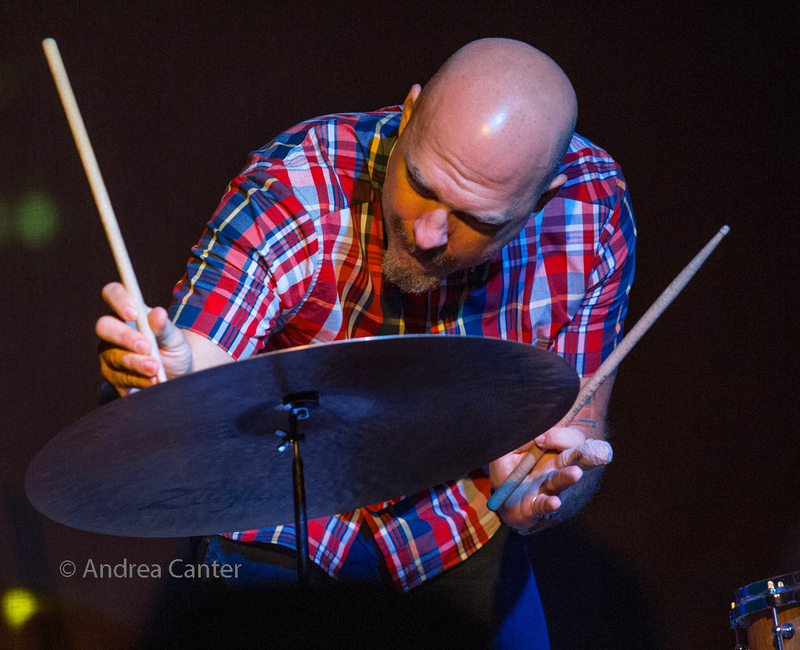 Also on Wednesday, Chris Bates returns to his monthly "Magica Improvisada" series on the New Music night at Jazz Central, celebrating with percussion monster Davu Seru. 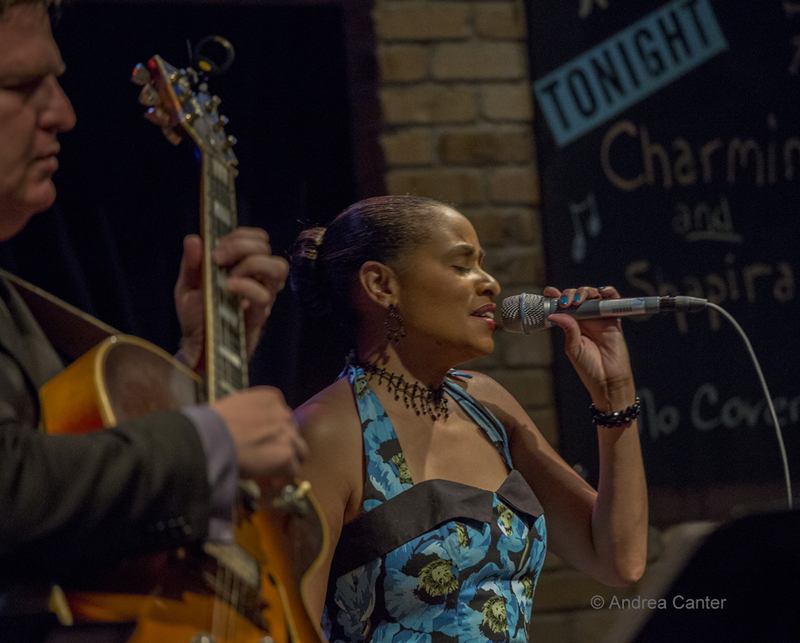 And at Crooners Lounge, Charmin Michele launches three nights of Happy Hour delights, through Friday. Thursday, September 15. Thursday Night Jazz at Reverie presents one of the hottest young artists in town, trumpeter and Washburn High alum Omar AbdulKarim, bringing his smoldering quartet to the stage. 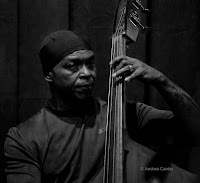 He's joined by a pair of similar young hotshots, Jabari Powell on sax and Rodney Ruckus on drums, and the "old" wise man of jazz, bassist Anthony Cox. Thursday-Friday, September 15-16. 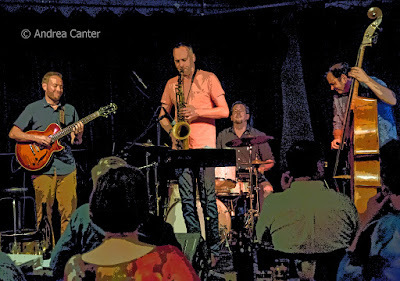 At Vieux Carré, the Atlantis Quartet celebrates their tenth anniversary, featuring music from their new and complete anthology of the music of their first four albums. On the scene since 2006, Zacc Harris, Brandon Wozniak, Chris Bates and Pete Hennig are one of the most lauded ensembles in the Twin Cities, drawing praise from the national press as well as locally. 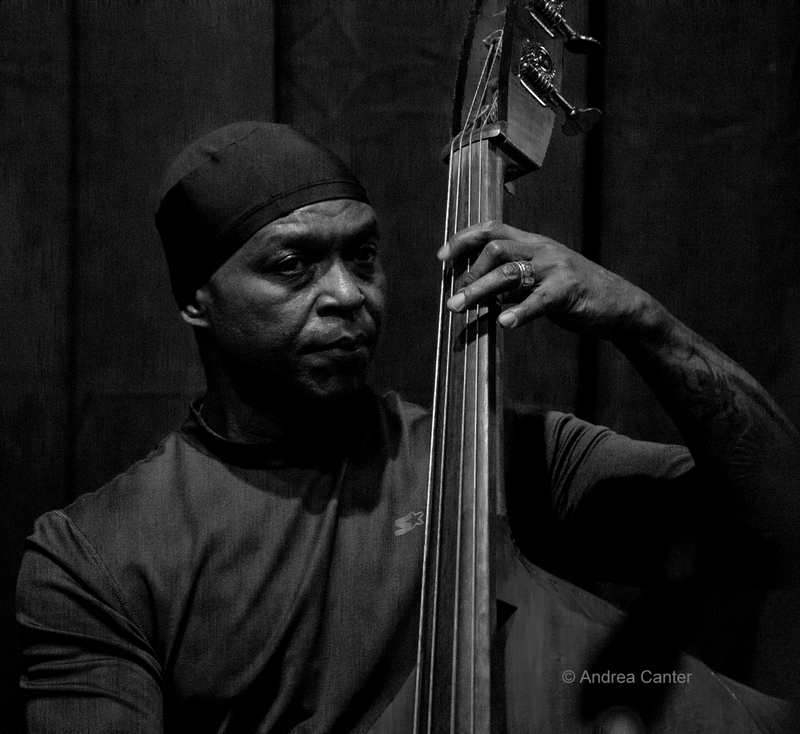 See the Live Jazz calendar posted on the KBEM website, and see more about jazz events at jazzpolice.com --online and on facebook. Hear the live edition of The Lead Sheet on KBEM radio every Thursday afternoon at 4:40 pm, rebroadcast on Fridays at 8:20 am. Tune in next week, Thursday when Andrea's guest will be young drummer Simon Petrick, playing back to back gigs at Jazz Central and Reverie next weekend.